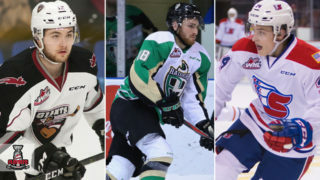 The Vancouver Giants have punched their ticket to the 2019 Western Hockey League playoffs. 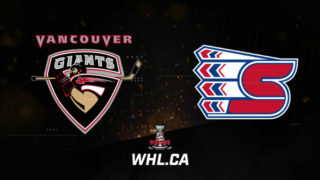 Confirming their appearance via a 4-1 victory Sunday against the Prince George Cougars, the Giants will make their second-straight trip to the second season. True to what has made them successful all season, the Giants received contributions from all areas of their game in the playoff-clinching win. 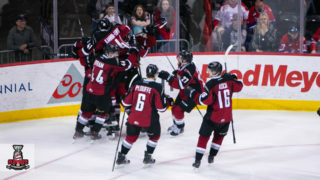 Davis Koch’s team-leading 22nd goal of the season ended up counting as the game-winning goal in the contest while David Tendeck (Arizona Coyotes) stopped 32 of 33 shots for the win. 2019 NHL Draft prospect Bowen Byram collected his 13th multi-point game this season via a pair of assists. 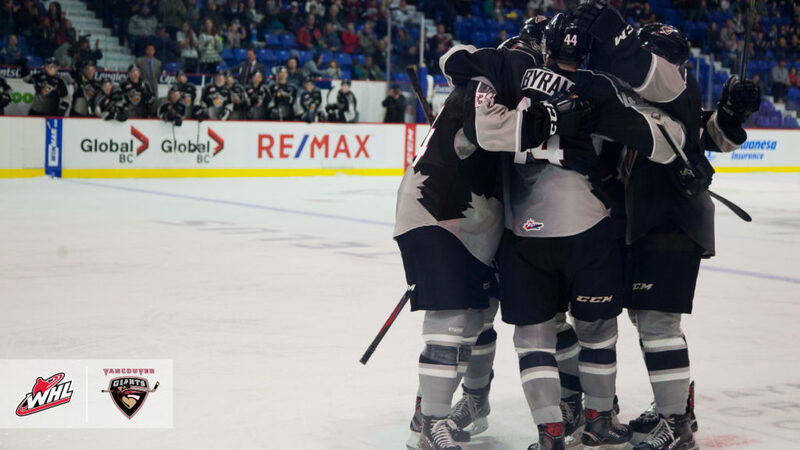 With a 37-13-2-1 record and 77 points, the Giants have guaranteed themselves at least a top three finish in the B.C. Division, the 12th time the team has done so in their 18-year history. 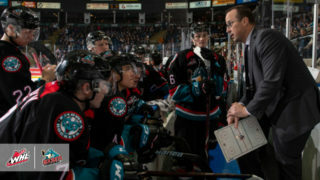 The Giants currently lead the third-place Kelowna Rockets by 26 points and the second-place Victoria Royals by 20 points. 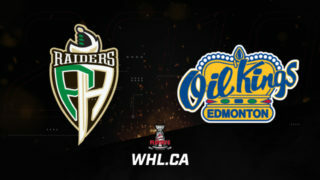 The Giants are also one point behind the Silvertips for the top seed in the WHL’s Western Conference. 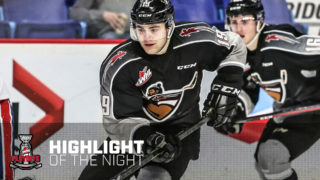 The Giants are back in action Friday, February 15 (7:30 p.m. PT) when they play host to the Spokane Chiefs at the Langley Events Centre.